It’s terrible when a child dies. Unspeakable if it didn’t have to end that way. Many chronic health conditions are present even in young children. Many of those conditions, especially those that are heart-related, can kill without warning. Every year 40 or more young athletes die in this country. Which may not seem like a lot given the millions of kids participating in sports. But it’s a lot if it’s your son or daughter. It’s a lot if the death could’ve been prevented with the right care. People assume someone’s there to ensure kids are safe. 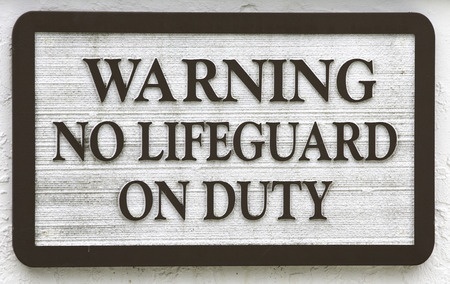 Would you drop your kids off at the public pool if there was no lifeguard on duty? Probably not. However, many parents effectively do just that when they send kids to sports. They assume someone who knows what to do is there to take care of their child in a medical emergency. 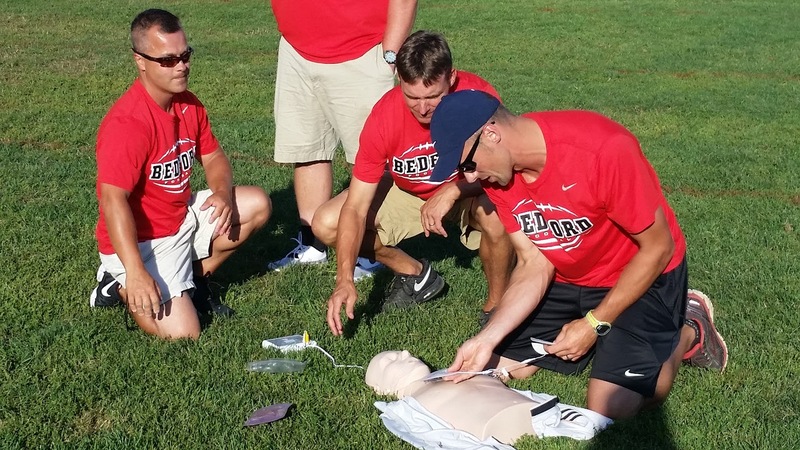 The truth is that only about 70% of New Hampshire high school athletic programs have that care. At middle schools and youth organizations, the percentage is close to zero. Who’s taking care of our kids? If we keep kids safe in sports. 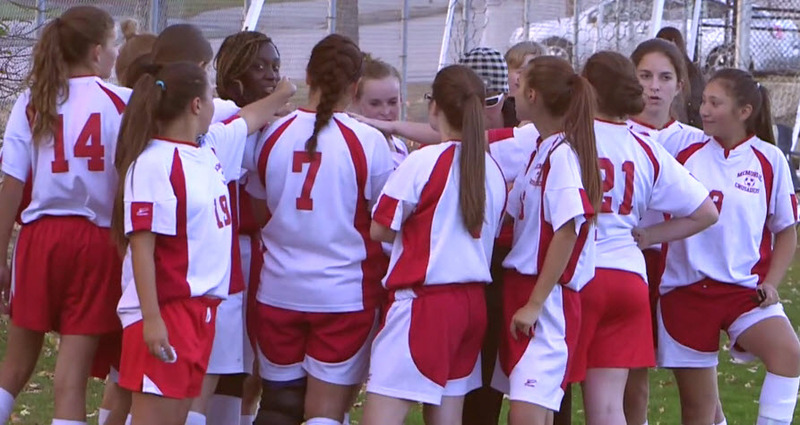 Sports make a difference in just about every area of life. Sports grow muscle, improve focus, reduce obesity, improve time management and problem solving. Sports participation decreases anxiety, depression, suicide attempts, teen pregnancy and drug use. All of these things can help keep kids safe. And help them reach their potential. But an injury can derail everything. Especially in an athlete whose entire self-image depends on their sports success. Someone needs to be there to take care of these kids. Why youth sports safety? When you think of these young athletes as the next generation, you realize our future depends on taking care of these kids.